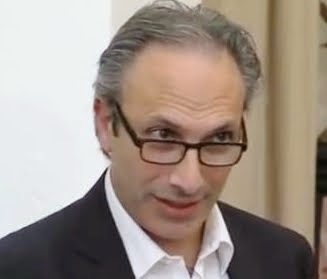 Development Horizons by Lawrence Haddad: Waste Not, Want Not, Incentivise Not: What to do about food waste? I agree Lawrence with your suggestions but on the home ground moral persuasion should not be left out - as you rightly point to the limits of government regulation there. Food being a relatively low share of family budgets in more affluent societies and families, moral values could do more than other incentives. Great post! 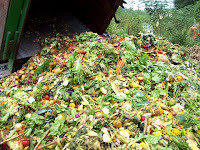 I like your suggestions for food waste management. Every year a huge amount of food waste is generated and people usually dump these wastes at public areas which not pollute our surrounding environment, but affect human's health as well. 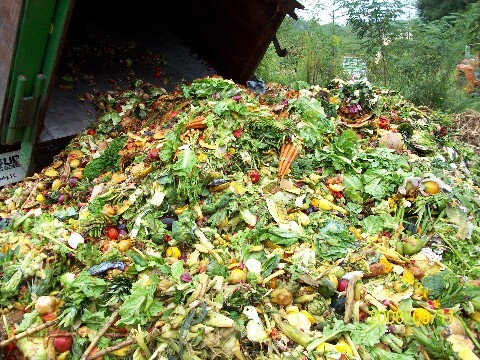 These food wastes need to be reused and recycled. I think recycling is a nice habit to reduce these food wastes.